Gods will be Gods. Thor, aka “Noah Syndergaard” pitched his first complete game ever and throttled the Giants on 2 hits and one run. The game was 2-1 Mets till the New Yorkers “broke it open” with two in the top of the 8th. 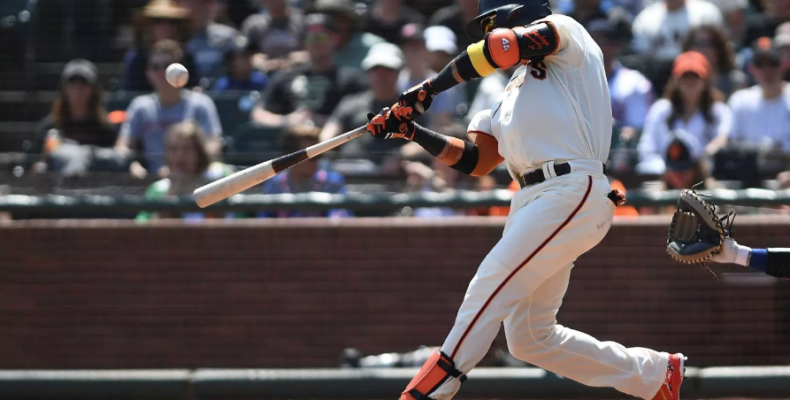 The Giants futility at the plate continues and the Mets took two of three in a series that opened promisingly. There is not much to say here. 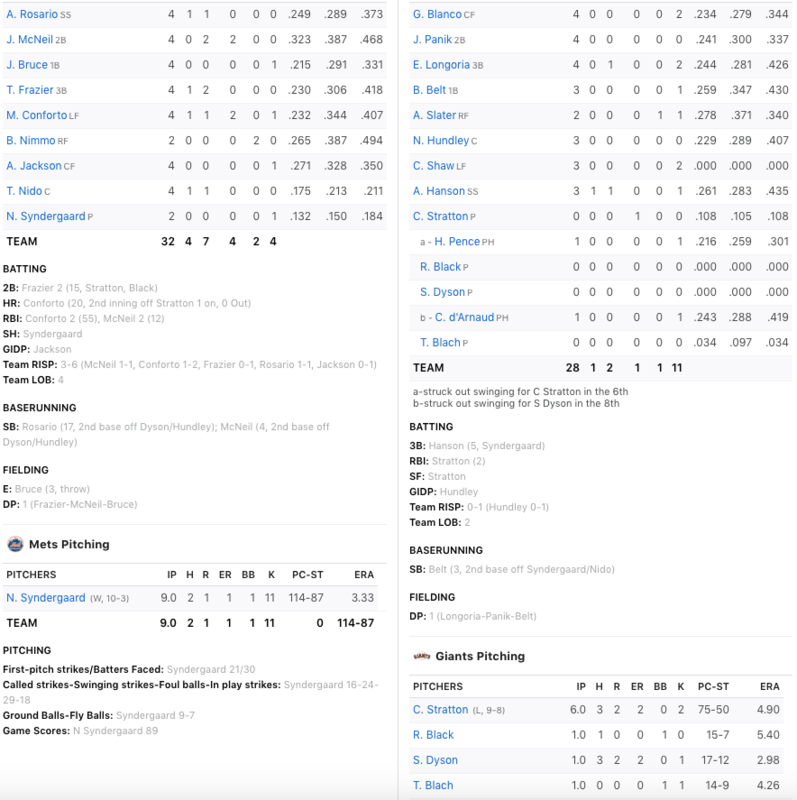 Just look at the box score. The Giants travel to Denver to face the Rockies today. Madison Bumgarner is pitching against Tyler Anderson. First pitch is at 1:10 PM Larry Walker time.